Whether you are a working professional or a full-time competitor, our Mon-Fri schedule is packed with classes designed to fit into your busy lifestyle. From out of the town? We welcome drop ins! To inquire about drop in rates, give us a call at 409-554-0045. Kickboxing is both a great way to get in shape and is a key component in the skill set of any well rounded fighter. 10th Planet Muay Thai uses stand-up striking along with various clinching techniques. 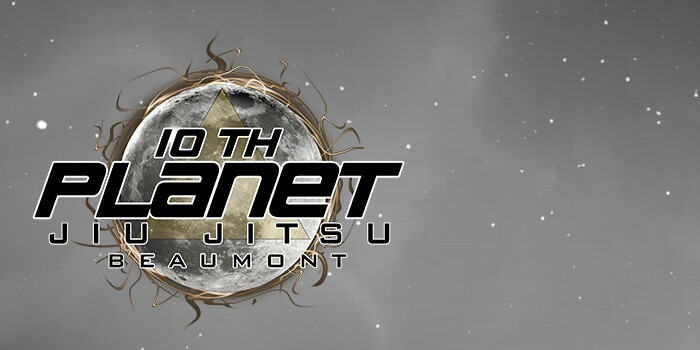 10th Planet Jiu Jitsu takes the science and the concepts of Brazilian Jiu-Jitsu, and evolves them to address modern needs of the art. 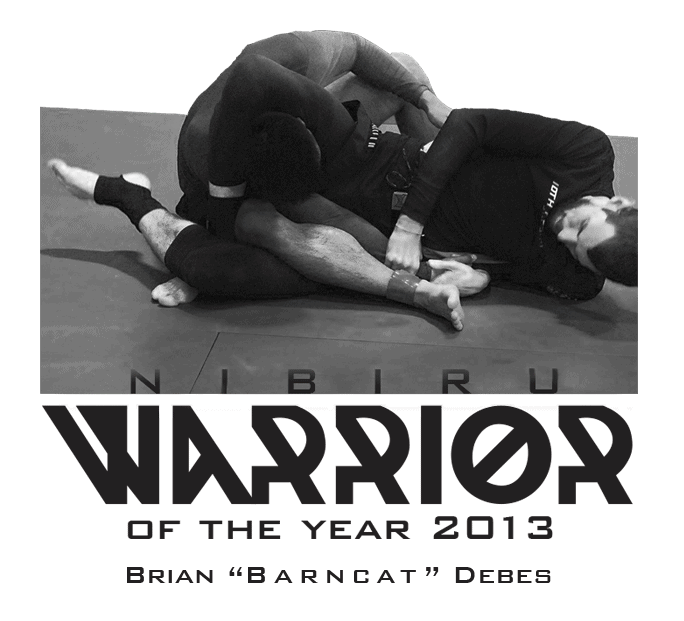 This No-Gi Jiu-Jitsu class is people looking to compete or become professional MMA Fighters. Give us a call at 409-554-0045 for more details. 10th Planet Kids: Our 10th Planet Brazilian Jiu-Jitsu Kids Program is for children 8-12 years of age. Little Dragons teaches the fundamentals of martial arts to children 3-6 years of age. Our Judo class is taught without the traditional Japanese uniform known as the Gi in order to make it more applicable to modern Mixed Martial Arts, No-Gi grappling competitions, and self-defense.